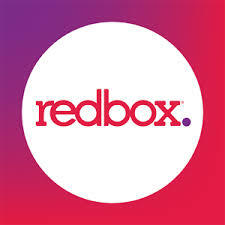 Redbox, after a failed streaming venture with Verizon a few years ago, seems to be more confident in its more recently launched Redbox On Demand service. So much so, it seems, that the company has hired a new general manager. With the vast majority of consumers still viewing Redbox as a DVD rental company, Yates definitely has his work cut out for him. I will just use & keep Hulu. $11.99 a month. Forget the On Demand bit. Redbox will cease to exist in 3 years. Kiosk rental numbers are horrible and ON DEMAND is no different than Amazon, ITUNES, and every other pay per transaction providers who provide the service.